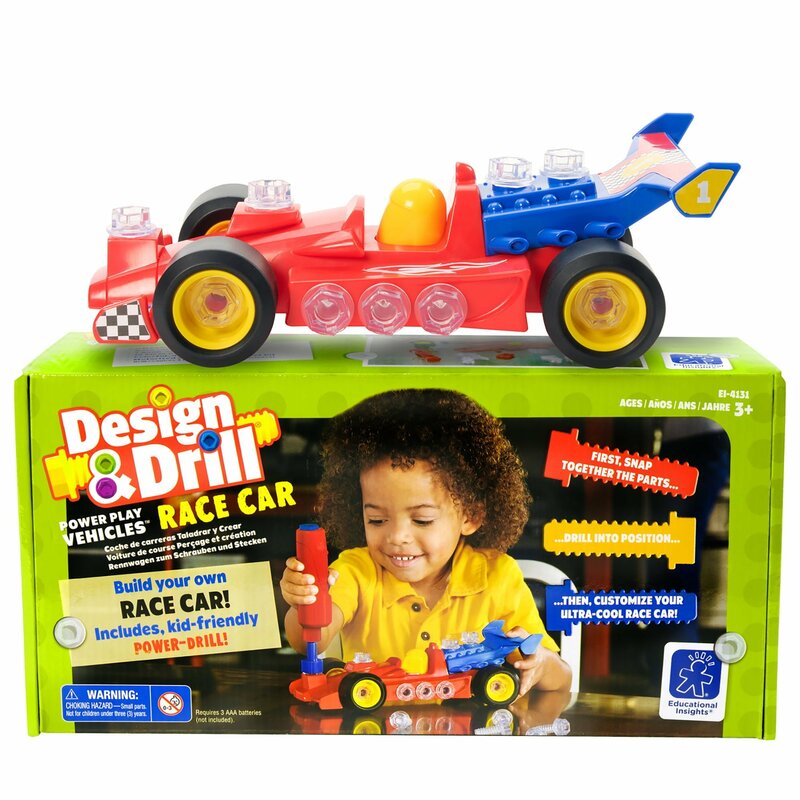 Start your engines and get drillin’ with the Power Play Vehicles Race Car. 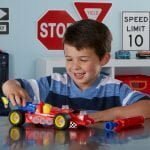 Young racers can snap, drill, and customize their rides for high- octane fun powered by STEM fundamentals that can help little learners to the finish line of key developmental milestones. 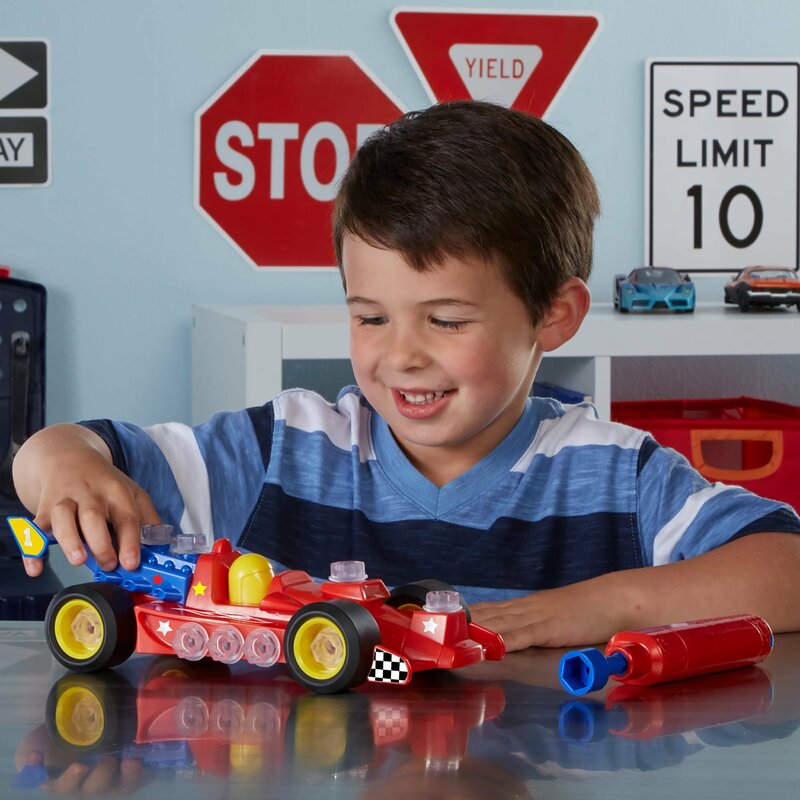 Get ready to ZOOM and VROOM your way to fun, kid-powered play!